Vitamin A, min ............................................... 4,000 IU/lb. Vitamin D, min .................................................. 700 IU/lb. Vitamin E, min .................................................... 50 IU/lb. Biotin, min ...................................................... 0.25 mg/lb. Wheat Middlings, Alfalfa Meal Dehydrated, Rice Bran, Rice Mill By-Product, Corn Chops, Soybean Meal, Molasses Products, Calcium Carbonate, Corn Distillers Dried Grains with Solubles, Salt, Yeast Culture, L-Lysine, Ferrous Sulfate, Vitamin E Supplement, Choline Chloride, Zinc Hydroxychloride, Zinc Sulfate, Manganese Hydroxychloride, Manganese Sulfate, Basic Copper Chloride, Sodium Selenite, Copper Sulfate, Niacin Supplement, Thiamine Mononitrate, Biotin, Vitamin A Supplement, D-Calcium Pantothenate, Folic Acid, Riboflavin Supplement, Pyridoxine Hydrochloride, Vitamin D3 Supplement, Vitamin B12 Supplement, Ethylenediamine Dihydroiodide, Cobalt Carbonate, Menadione Sodium Bisulfite Complex, Ascorbic Acid. Feed 1/2 to 1% of body weight daily. 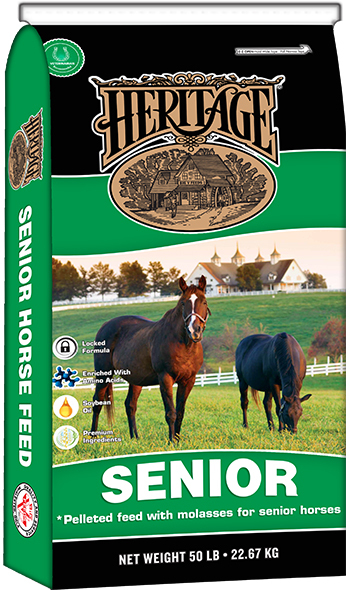 Adjust amount of feed for desired body conditions. 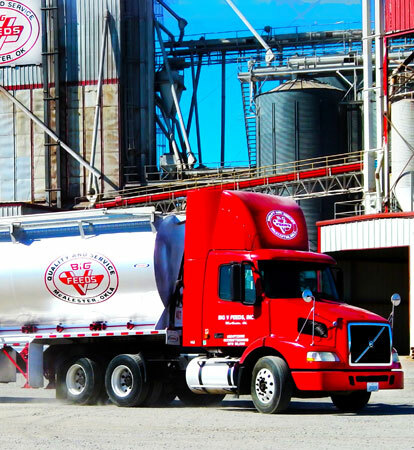 All feeding directions are based on good quality long stem roughage. 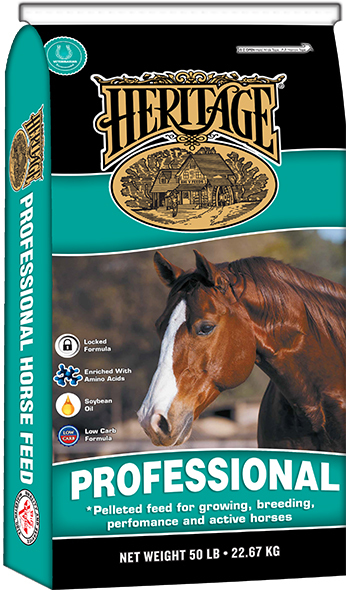 Provide salt, minerals, long stem roughage and fresh, clean water at all times. Always feed 1 to 1 1/2% of body weight in long stem roughage. 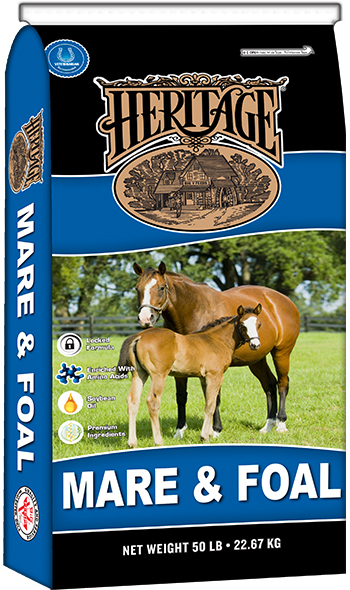 Never over feed or water as it can cause founder or colic. Warning: This product contains added copper. Do not feed to sheep or any species with low tolerance to copper! 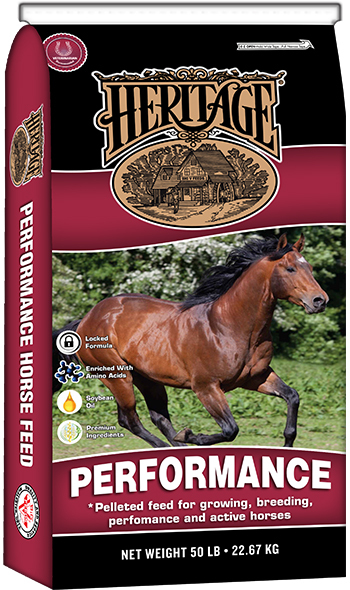 A combination of fermentable fiber, carbohydrates and fat that provides sequential energy release necessary to meet the energy requirements of actively competing mature horses and pleasure-riding horses fed good quality roughage. 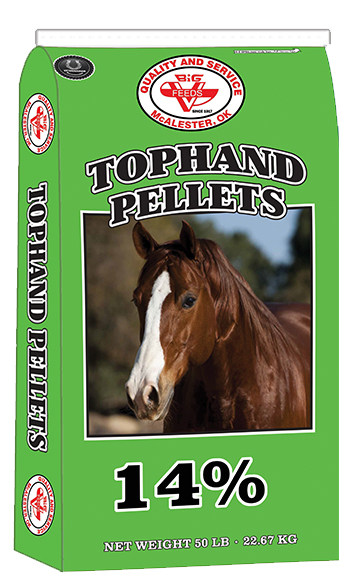 Contains guaranteed amino acid lysine which serve as building blocks of quality protein needed for cellular building blocks of enzymes, hormones, tissues and skeletal framework necessary for growing and performing horses.